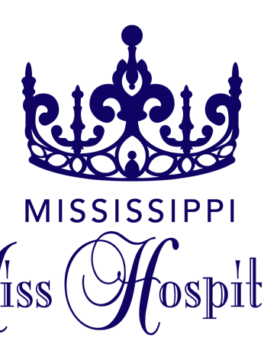 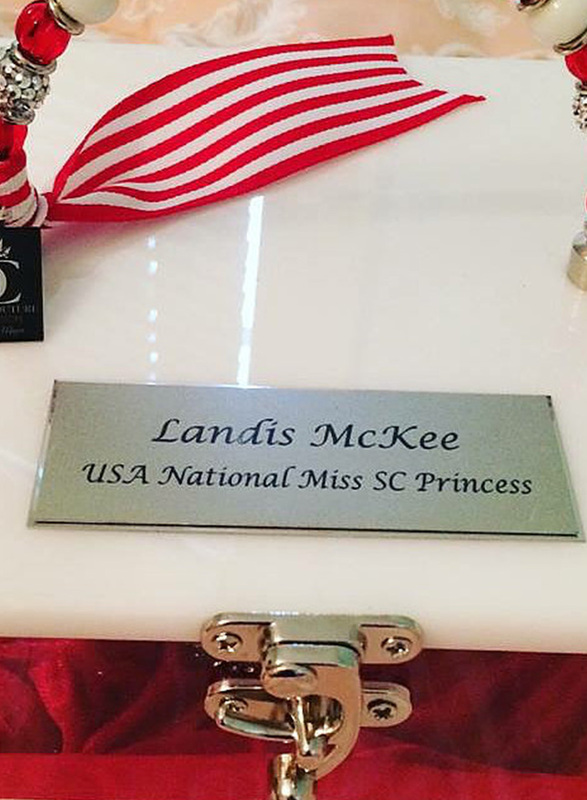 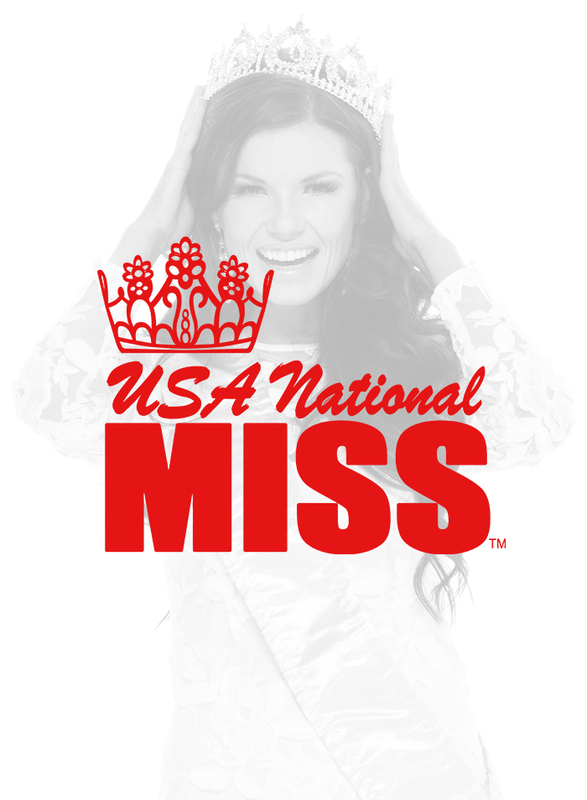 Crown Couture Collection is proud to be the Official and Exclusive Sponsor for USA National Miss. 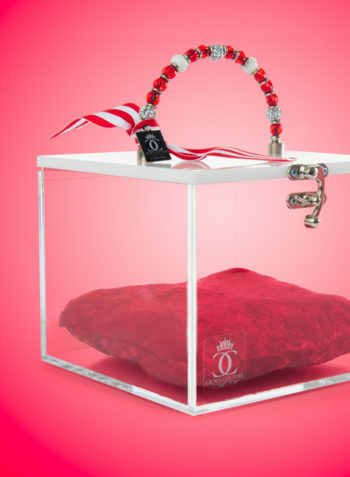 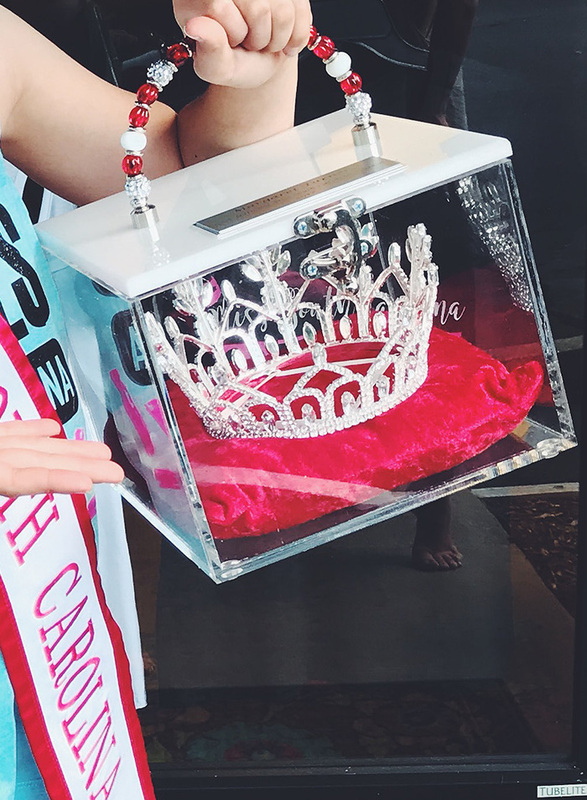 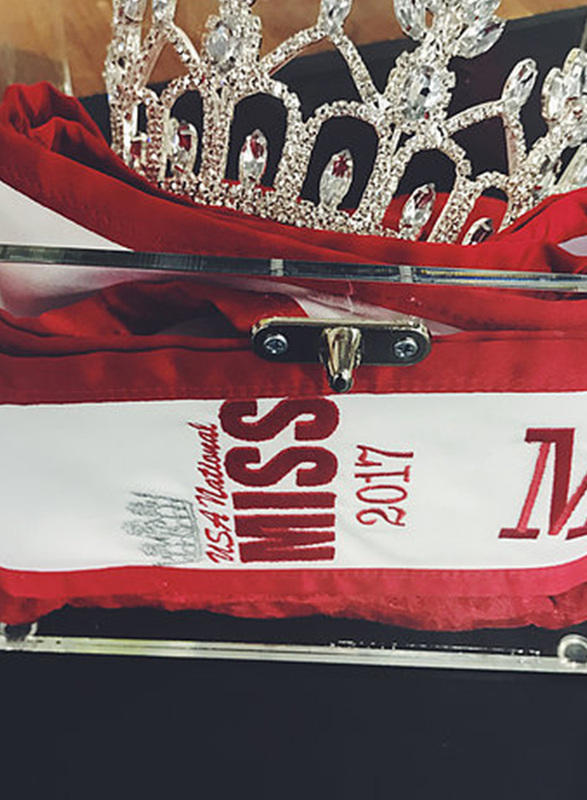 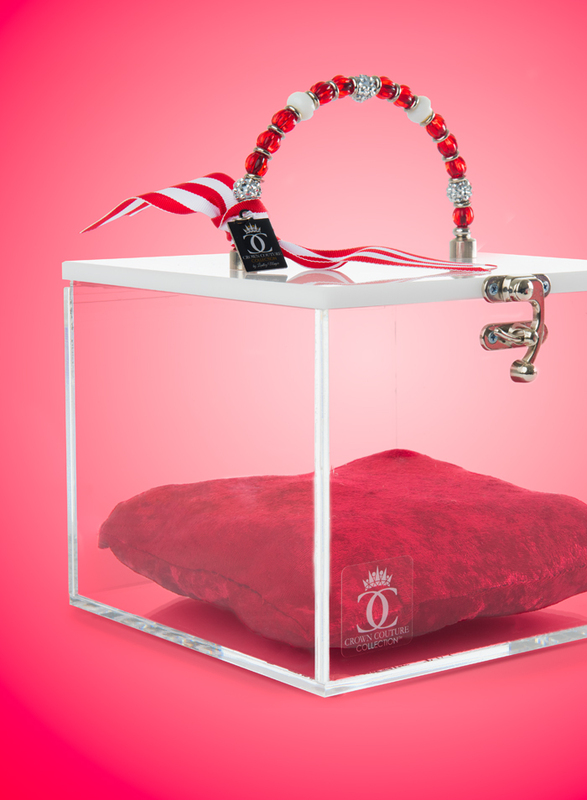 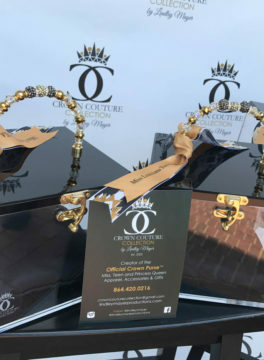 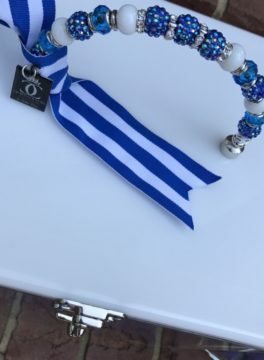 Our Crown Purse’s are customized to fit each titleholders needs with gorgeous beaded handle, mirror for touch ups on the go, pillow and ribbon and a customized nameplate can be included for $20.00. 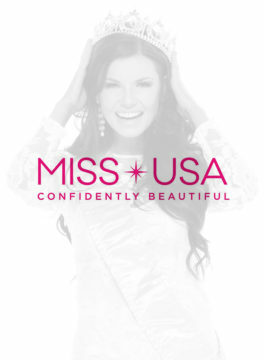 State and local titleholders receive a discount code by emailing crowncouturecollection@gmail.com!